10% of all Cubans live abroad and the emigration show no sign of calming down. 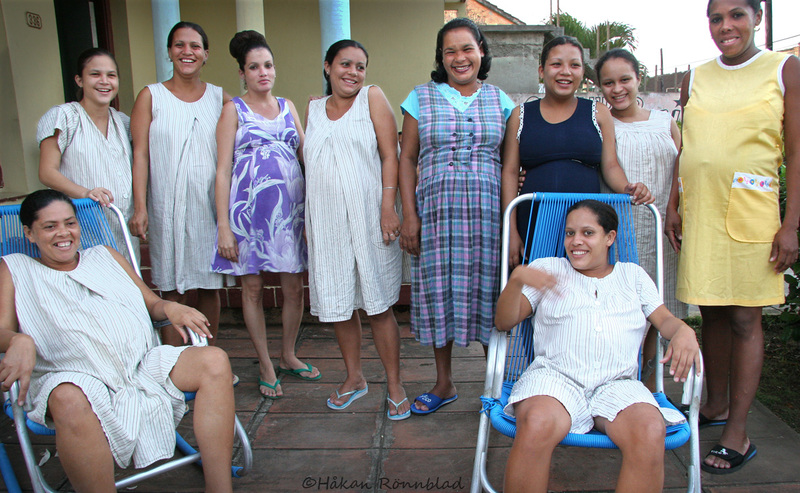 Home for pregnant women in Baracoa, Cuba. Looking at the picture I took the day before.